This project aims to establish a foundational database of information about current and newly emerging alternative jet fuels, with the goal of eventually acting as the comprehensive and centralized knowledge-base shared by the academic, government, and industrial communities for use in fuels research and policy development. the research team has integrated pre-existing data from various government agencies and research groups into an online web portal. 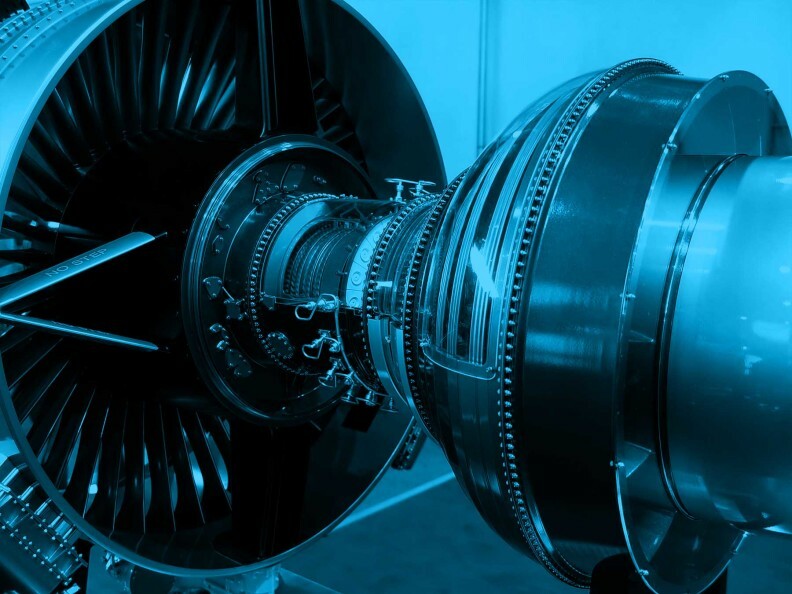 The database provides useful information for understanding variations in specifications and performance tests for alternative jet fuels including those already certified by ASTM standards. In addition to providing data, analysis of the information to support ongoing certification efforts (i.e., ASTM Generix Annex, and integration of GCxGC information) is also being carried out and disseminated. The alternative jet fuel database will be beneficial to the approval of novel fuels and will inform the design and optimization of new systems including next-generation engines, fuel delivery systems, and pollution mitigation technologies.